Los Dolses This luxury Apartment is located in Los Dolses in the exclusive development of Vista Azul. The property was originally 2 apartments, but the current owner as transformed into one spacious apartment that offers 5 bedrooms, 2 bathrooms, living area, dining area and a fully fitted kitchen. The property benefits from top quality decor and furnishings to a very high standard, to the front of the property you have a large South-facing sun terrace where you can enjoy the sunshine all-day-long and to the rear of the property you will find over 100 m2 of terraced area which offers garden furnishings, a jacuzzi, covered seating area, BBQ and a conservatory. The development offers 2 outdoor swimming pools, green areas, heated indoor swimming pool, sauna and underground parking for 2 cars included in the price. You are enquiring about 5 bedroom apartment / flat for sale in Los Dolses, Costa Blanca and your enquiry will be sent directly to Belvedere Estates. 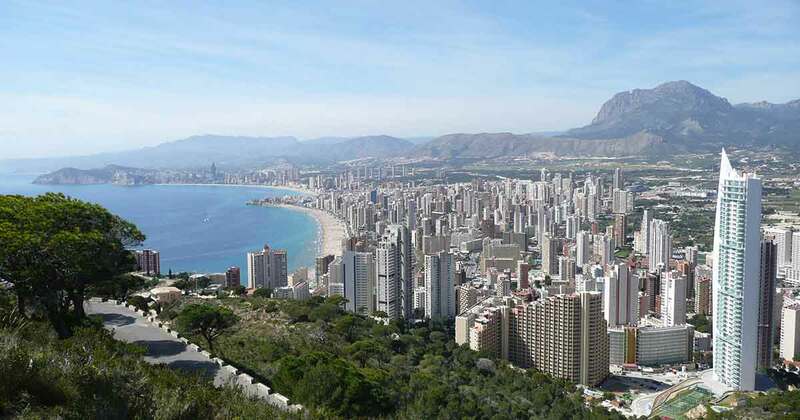 Want the latest properties in Los Dolses, Costa Blanca in your inbox?